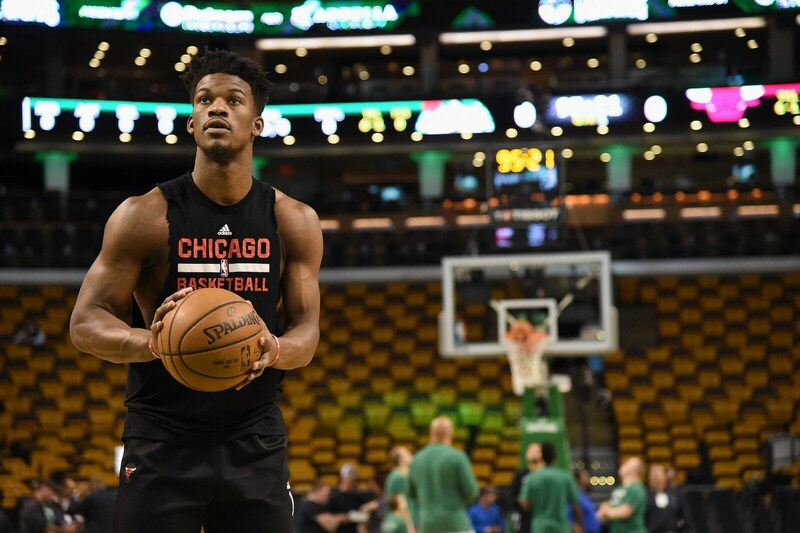 Jimmy Butler was back in the United Center, but it sounded like his heart never left. “I like the guys they have over there in the locker room,” the Philadelphia 76ers guard said before Wednesday’s game. “They play hard. They’re fun to watch. And they got Jim Boylen now. He’s a guy that I talked to a lot whenever I was here. He had to deal with me a lot of the times. I learned a lot from him. He learned a lot about me. We had a nice conversation probably like five minutes ago. I miss the people around here. These were who I started my career off with. It’s a good group. “I think Jim’s a great coach, a great human being. Fred (Hoiberg) too, man. Fred was an incredible person,” Butler added. “I’m happy for Jim. He studies the game incredibly hard. He would teach me a lot things, show me a lot of things whenever I was here. I think he’s going to be great for the young group of guys that they have here because I know that he works, I know that he studies the game. And he wants to win. I think this city, of all cities, definitely deserves that. 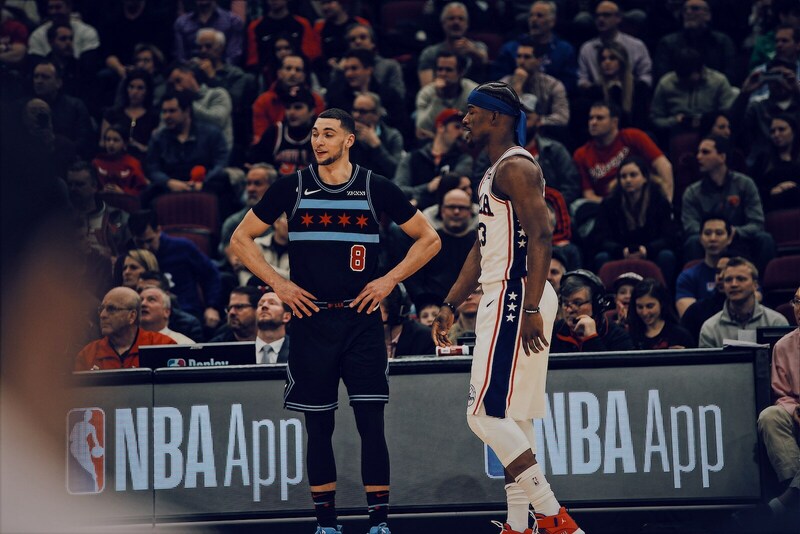 Not necessarily as a free agent, however, though Butler likely will be much sought after following his unusual and often unpleasant exit from Minnesota in trade earlier this season. Butler and teammate Tobias Harris, also acquired in trade, are free agents. Observers expect the 76ers to pick one unless they win a title or perhaps get to the Finals. Butler didn’t discuss his potential free agency during an upbeat 10-minute pregame session with Chicago media, but he likely will be a target of the New York and Los Angeles teams. The Bulls currently do not have the salary cap room to make an offer to Butler this summer. Butler generally doesn’t meet with media before games, but he seemed in an unusually buoyant mood. He spent considerable time before the game in the Bulls locker room meeting with support staff and with Boylen in the coaching office. 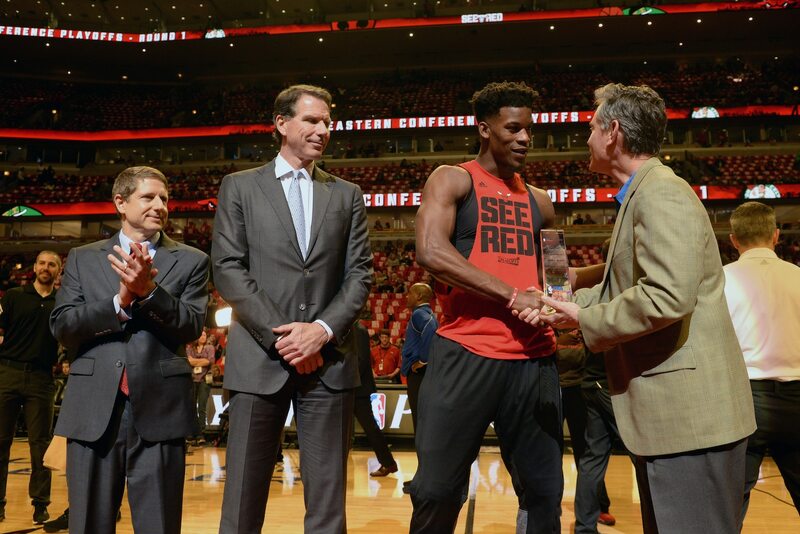 During the pregame warmups, he mugged on camera with Bulls-TV executives and shook so many hands it seemed he almost got into the Chicago mayoral runoff. “It’s been great,” Butler said about his new team. “We’re winning. I’m smiling. I’m happy. I love the group of guys that we have. I got my people with me at the home, whenever I leave the gym, my mom goes with me. I’m good. 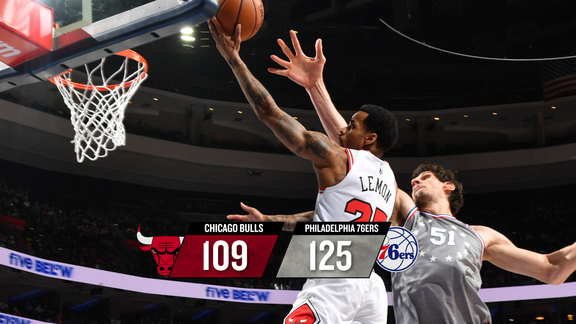 “We’ve just got to stay healthy, play well,” Butler said about the 76ers chances in the Eastern Conference. “I think a lot of this has luck involved in it as well when it comes to the seeding and if other teams are healthy, knock on wood. I think we’re going to be OK. We just got to play some good basketball. 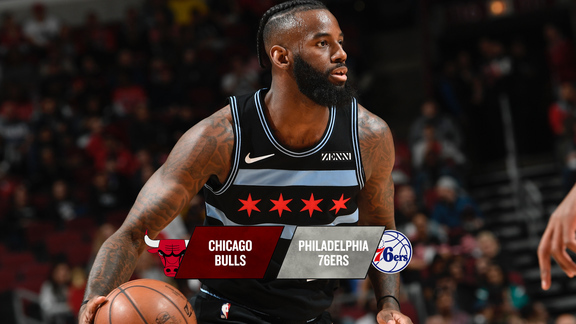 Butler has seemed to eagerly accept a supporting role with the 76ers to the surprise of many. The conventional wisdom long has been Butler demands the starring role. But Butler insisted that is a mischaracterization. “Everybody says that, but I don’t worry about who the No. 1, 2, 3 guy is,” Butler said. “Whenever you win everybody is perfectly fine. I don’t need to be this guy or that number. I’m just here to help my team win to the best of my ability, and when my number is called upon, whether it’s the No. 1 guy or No. 6, I’ve got to come through, I’ve got to produce." The narrative also has been that Butler cost Timberwolves coach Tom Thibodeau his job with Butler’s messy exit from Minnesota. But Butler said he and Thibodeau remain close. “Hell yeah, I talk to Thibs,” Butler said. “He called me today. I’m sure Thibs would tell you like I tell you: I’ll take all the blame. I’m sure he’ll say he’ll take it, too. It is what it is. Somebody got to point the finger at somebody. But like I tell everybody, Thibs is a big part – and you can tell I’m smiling because it’s the truth — of who I am today as a player. He gave me an opportunity after not letting me play at all my first couple of years. But then he saw something in me and he let me rock a little bit. That’s my guy. He’s always in my ear talking to me about the game. To tell you the truth, believe it or not, he talked to me about life. He does. The time is going to come when he’s going to be called upon again and he’s going to succeed like he always does." Though Butler potentially is one of the premier free agents this summer, the 76ers as his current team can pay him the most. He has said he hopes to remain. “Here they put a lot of emphasis on making sure you’re completely healthy,” Butler said. “Anything you need off the floor so you can focus on basketball. This organization is absolutely incredible. I say the same thing about the past two organizations, but this one really locks in on that. Of course (I still miss Chicago). Like I said, this is still home for me. I still have places here. This is where my career started. This is where I was 21, a kid, so it’s fun to see the same familiar faces, see the kids that I saw when they were two months old and now they’re – I’m not good at math but you know what I’m getting at – so it’s great to see everybody smiling. I recognize them just like they recognize me. It’s a family atmosphere"